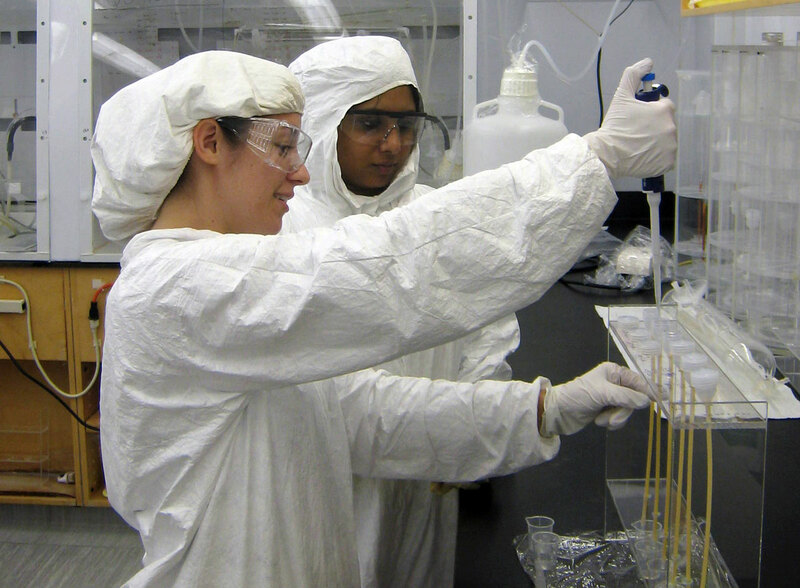 Facilities include a clean room to keep samples free of contamination. 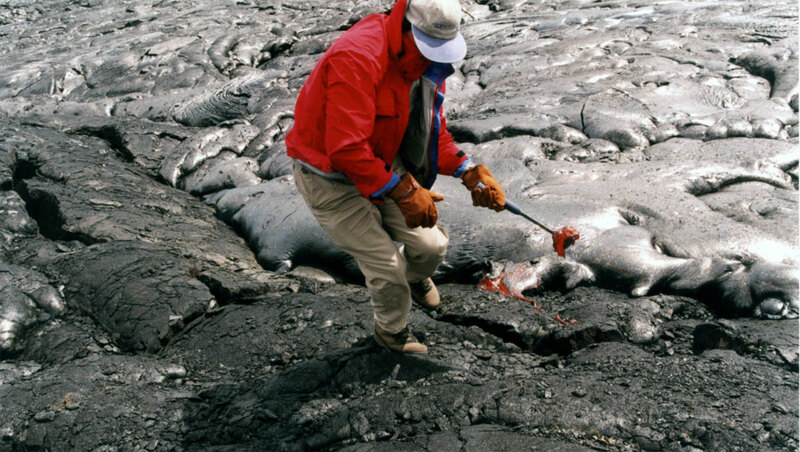 Our research areas includes source composition of and fractionation in oceanic basalts. Our instruments include this fully automated 9 collector Finnigan MAT 262 mass spectrometer. 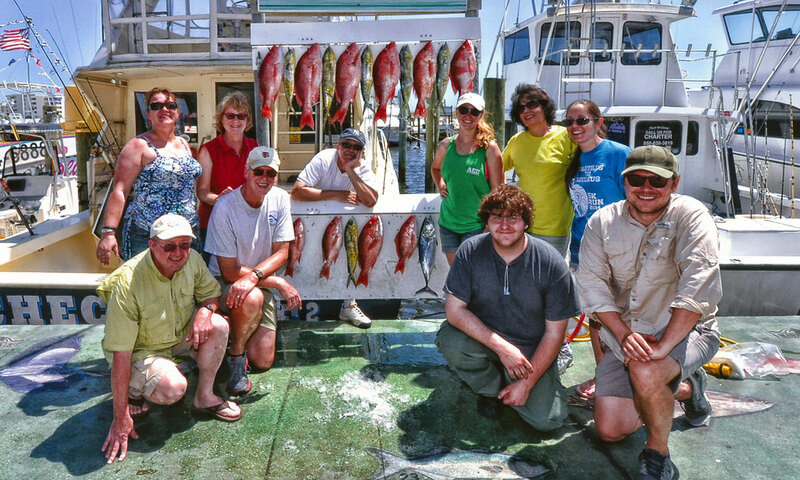 Our group studies mercury isotopes to determine the cycling and behavior of mercury in fish and elsewhere in the environment. 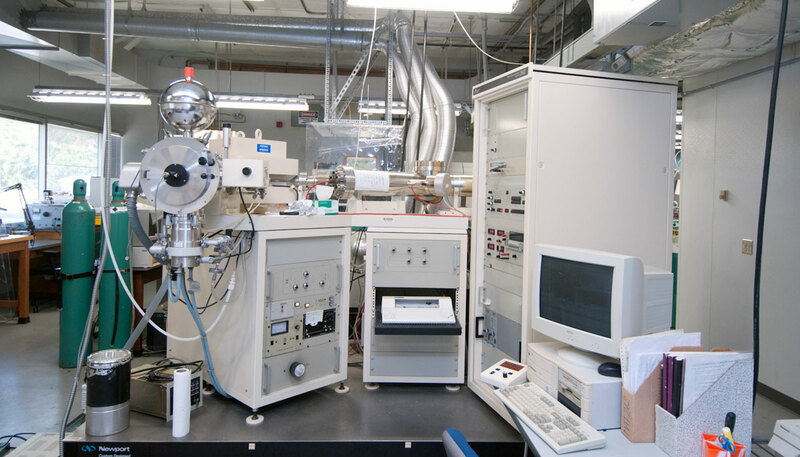 Our first-class tools include this Element2 ICP mass spectrometer. 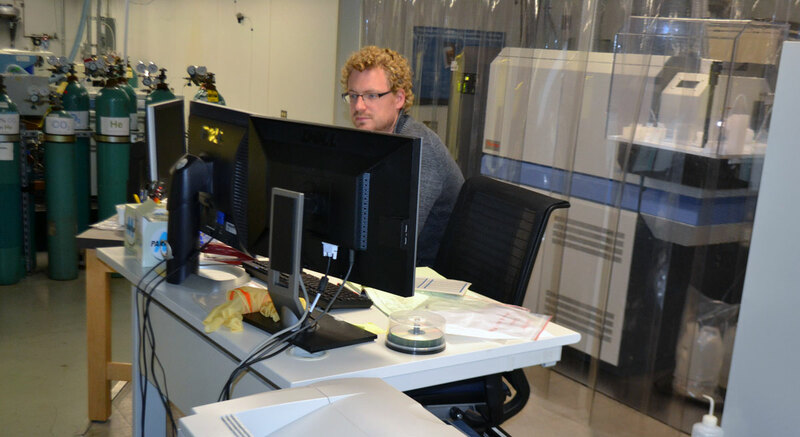 The geochemistry group's research is centered around the use of trace elements and isotopes to understand Earth processes and the environment in the broadest sense. Trace element distributions and isotope ratios are used to understand and quantify sources and cycling processes. Research interests range from the chemical evolution of the Earth and solar system through time to local scale problems on the sources and transport of environmentally significant substances. The studies conducted by the geochemistry division concern both terrestrial and extra-terrestrial questions and involve land-based and sea-going expeditions and spacecraft missions. The majority of our funding comes from the National Science Foundation and the National Aeronautics and Space Administration. We have also received funding for our research from the Environmental Protection Agency, Gulf of Mexico Research Institute, Electrical Power Research Institute, the US Geological Survey, and the South Florida Water Management District, among others. For more information contact program director Vincent Salters.